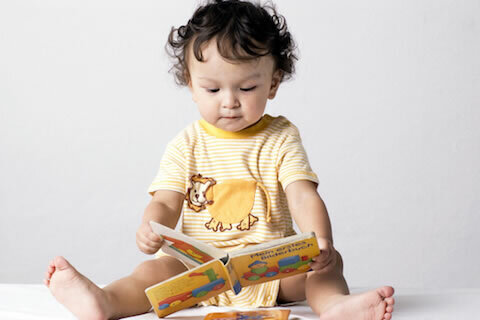 Welcome, the secret to helping your child develop a lifelong love for learning and new research shows stay at home mums do more child care and domestic chores than stay at home dads…go figure. In our ever-connected world in which we have access to a high volume of information from every corner of the globe, it is essential that kids have the ability to compare and evaluate facts and opinions. Gaining these essential critical skills, so they can make decisions, solve problems and create solutions comes from a genuine love for learning and a desire to explore, investigate and be curious. With the aim of encouraging enthusiastic and eager students, teachers and parents are tapping into children's imaginations and passions to instil a desire to learn. 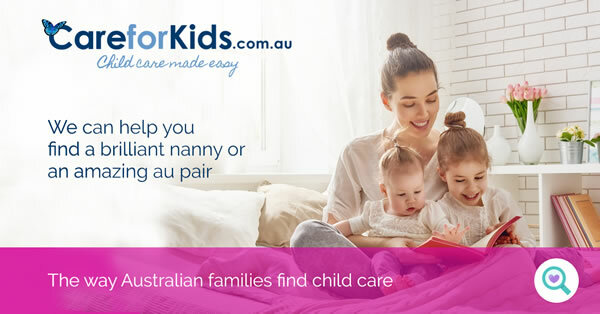 A study conducted recently by the Australian Institute of Family Studies has found a marked difference in the amount of child care that stay-at-home dads do when compared to stay-at-home mums. Stay-at-home fathering is still an uncommon approach to raising a family in Australia. The study found that there were 68,500 families with stay-at-home dads, which is just 4 per cent of two-parent heterosexual families. This is a big difference to the 495,600 families with stay-at-home mums, which is 31 per cent of two-parent families. 57 per cent of families had both parents undertaking some paid work, and the remaining 7 per cent were families in which neither parent did any paid work.